In a statewide Final Four match against Mt. 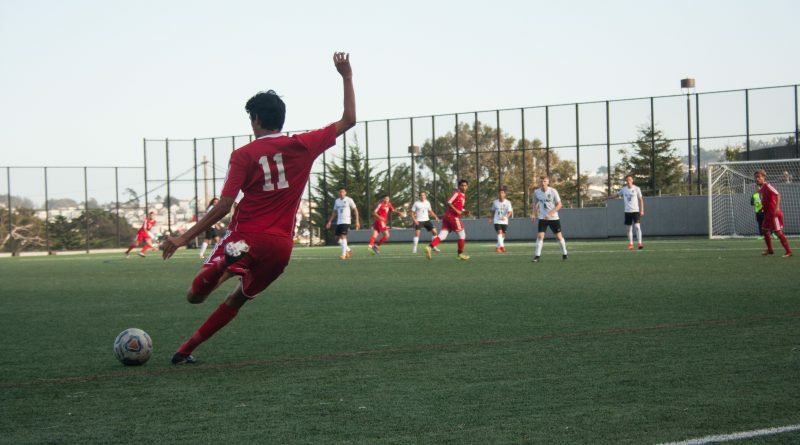 San Antonio on Dec. 2, City College was shut out, 2-0, for only the second time all season. The Rams lost their first game in over a month at home on Nov. 4 to Hartnell College, the No. 3 ranked team in California. The Panthers extended an early lead and held on to win the game, 3-2, despite a second half comeback by the Rams. 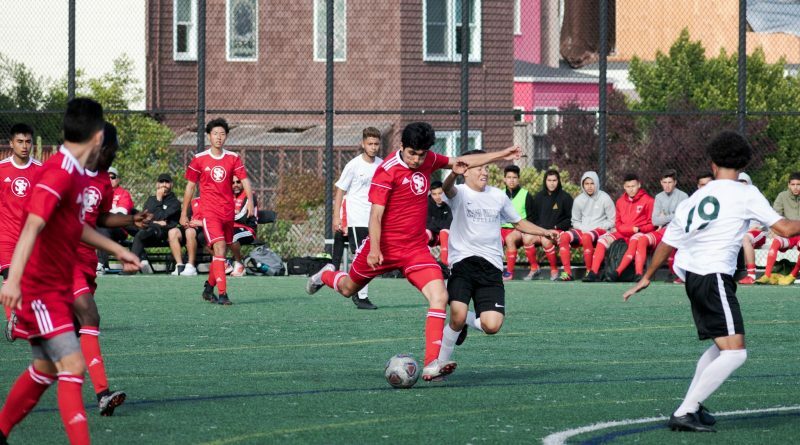 The City College men’s soccer team fought until the last minute but failed to defeat Cabrillo College on Oct. 25 when neither team was able to score.